Restorative dentistry is an integrated approach to treatment of teeth affected by decay, trauma or excessive wear. 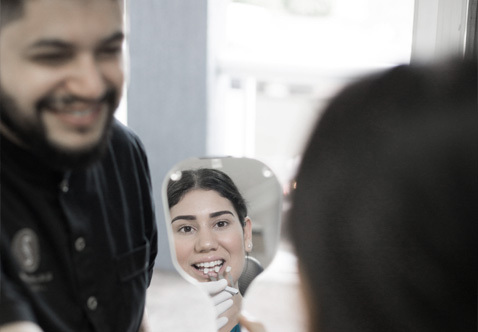 At Sensational Smiles Dental we are meticulous and obsessed with detail, ensuring we achieve the most aesthetic outcome for your restored teeth with the return of function leading to teeth you can trust and a smile worth showing! Fillings at Sensational Smiles Dental are completed using a composite resin. Composite resin is a material that is among the most versatile and effective for this purpose and allows for replacing missing tooth structure in an aesthetic way. Composite resin replicates natural tooth colour and is easily shaped to fit the cavity. When there is significant decay or damage to a tooth it may require restorations made from highly durable porcelain fillings, or inlays. This ensures the tooth is returned to full strength and looks natural. They are specially shaped protective caps that encase a tooth, and can be made to match the colour of natural teeth. 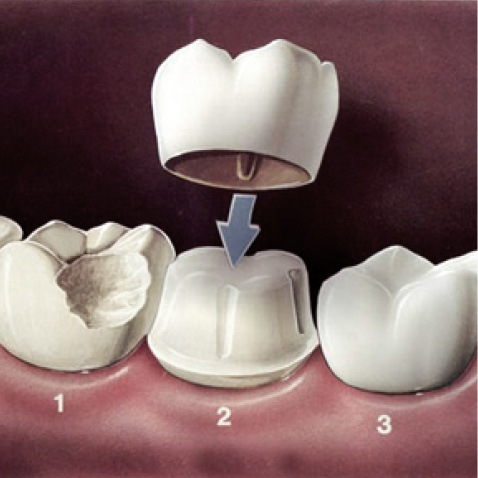 Crowns help restore a tooth’s shape, size and appearance and a patient’s capacity to chew with comfort. 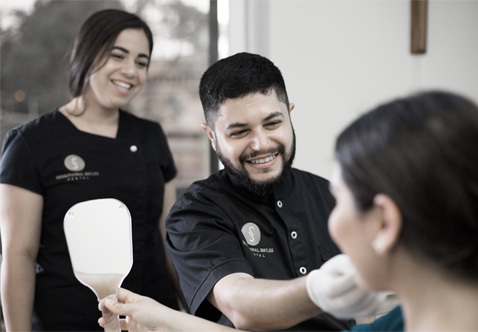 Sensational Smiles Dental are one of very few Sydney Dentists that use CEREC technology in the fabrication of dental crowns! 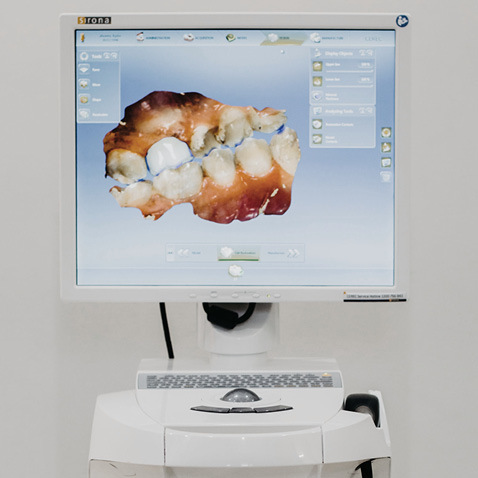 This revolutionary same day crown system harnesses the combined efficiencies of digital imaging, cutting edge 3D modelling and a precision machine to create customisable dental restorations for all your prosthetic needs. What this state-of-the-art equipment offers is unparalleled speed and efficacy in the fabrication of lifelike prosthetic teeth and crowns.